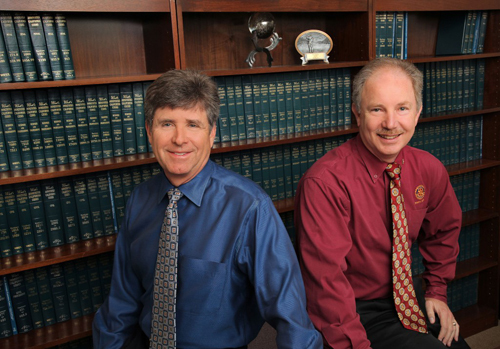 Mr. Shureen is a partner in McMillan & Shureen, LLP. Mr. Shureen received his Juris Doctorate from Empire College School of Law in 1986 as the valedictorian of his graduating class. Mr. Shureen regularly practices all types of commercial and civil litigation, including employment and labor law; auto, premises and products liability; insurance; personal injury; trade secrets and professional liability. Mr. Shureen represents clients in complex litigated matters, including claims involving environmental and toxic exposure, asbestos, construction defects, massive fire damage, advertising injury, California Business and Professions Code section 17200, professional liability, nursing home and business interruption issues, among others. He also is frequently retained by insurers to defend insureds in liability matters involving each of these emerging areas of law. Mr. Shureen is the chair of the Employment and Labor Law Group and represents employers in employment counseling and litigation, including claims brought by the Equal Opportunity Employment Commission, the California Department of Fair Employment and Housing, and the California Labor Commissioner. These cases include wrongful discharge, sexual harassment and discrimination, wage and hour issues, and disability, religious and national origin discrimination. Prior to his admission to the California State Bar, Mr. Shureen was employed as a litigation specialist for a major commercial lines insurance company, managing every aspect of liability and insurance coverage litigation in complex cases throughout the western United States. 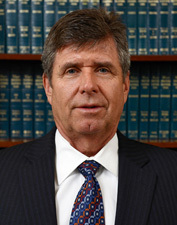 He is licensed to practice in all state and federal courts in California. He is a past President of the Sonoma County Bar Association, serving nearly 1,000 members of the legal profession in Sonoma County.